We like to call our children ministry a biblical adventure for kids. Jesus holds children very close to His heart, and we at Gloryland Assembly of God Church we do so as well. With God’s Word as our highest priority, we have designed the Children’s Ministry in such a way that kids can learn at their own level and pace. Our mission is to make disciples by creating a fun, loving, and interactive environment where kids are encouraged to grow in Christ. In order to do this, we provide teachers who emphasize love, classrooms that are clean and orderly, procedures that are safe, and an age-appropriate and Bible-based curriculum. We pray that your children’s biblical adventure here lays a foundation for a lifetime of living for Christ! "The greatest hope for the church lies in raising godly children." 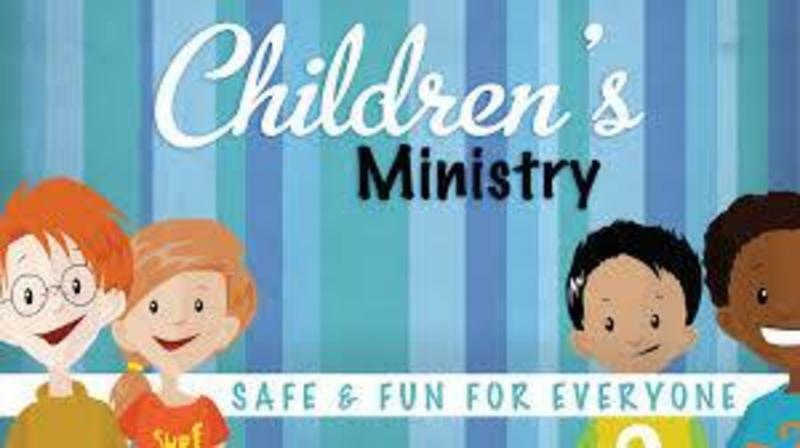 So we encourage you to join Gloryland Family and your kids being part of our children ministry will have a lifetime of living for Christ.